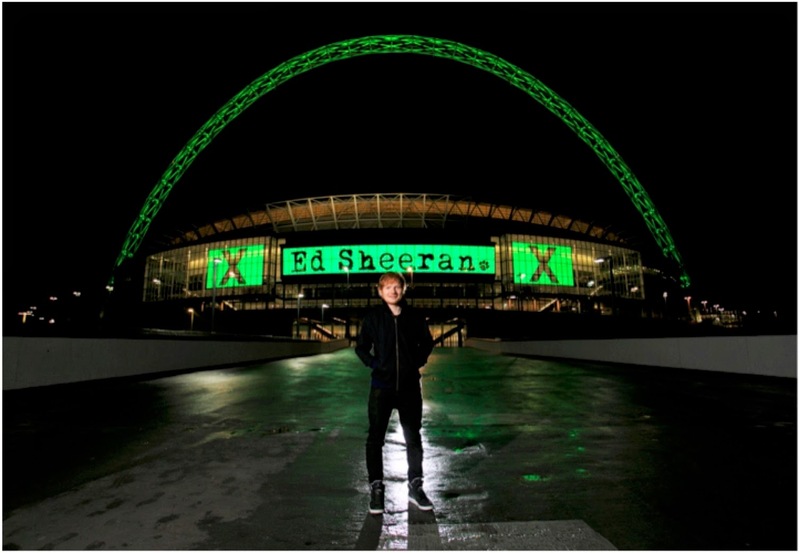 LONDON 17TH November, Kilimanjaro and DHP are proud to announce that multimillion-selling, BRIT Award-winning, Grammy nominated artist, Ed Sheeran, is to play his first ever stadium headlining show at Wembley Stadium connected by EE on Friday 10th July 2015. This very special show at Wembley Stadium will be Ed’s first headline show in the UK since his sold out UK tour earlier this year, where he played to 275,000 people, selling out 21 arena gigs. Ed recently scored his second #1 single in the UK with ‘Thinking Out Loud’ from his triple platinum-certified second album ‘x’ (Multiply): the biggest and fastest-selling album of 2014, which topped the charts in the UK for eight consecutive weeks as well as hitting the top spot in the US and across Europe, selling over 3 million copies worldwide to date. O2 customers will be eligible for a special presale before tickets go on sale to the general public.